We all know that ‘The early bird catches the worm’, but to do so we do need wholesome and nourishing breakfast. My Avocado Mousse sure is healthy and it is RAW – which means it is dairy-gluten and sugar free! 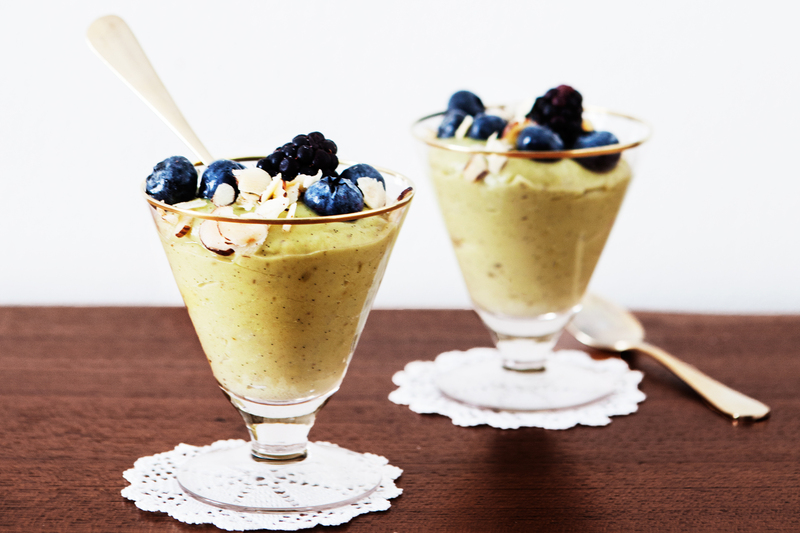 This Avocado Mousse is an excellent breakfast alternative to yogurt. I eat mine with my Homemade Granola and Fresh Berries. I was a little skeptical when experimenting with this recipe, and I was worried that the texture of the mousse might become slimy – Luckily the texture is just fine and it isn’t weird at all having avocado for breakfast. Do you remember when I made this Raw Chocolate Mousse Cake with Avocado? That was a great success! Go Avocado! 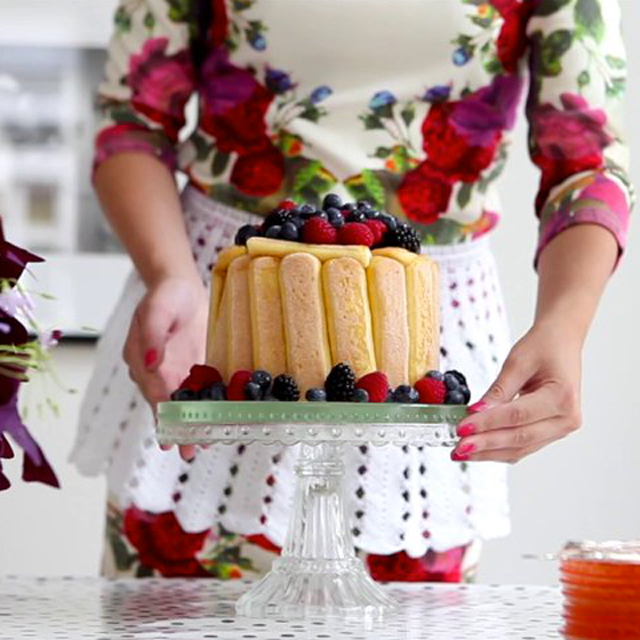 The mousse becomes firmer if you leave it in the fridge for a while, so if you like it that way, simply make it at night and leave in the fridge over night. To avoid it becoming brown in the fridge cover the surface with water, and then pour the water right off before eating it. Check out my healthy recipes for Kale Smoothie, New York Salad and Spinach Smoothie!